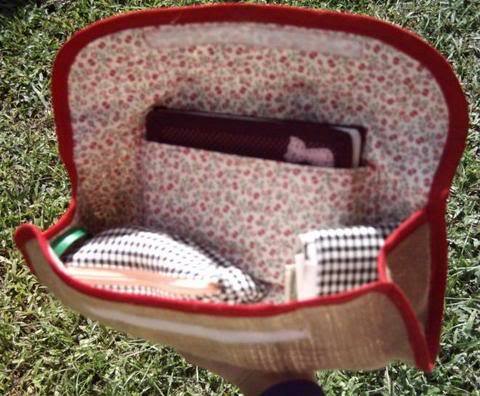 Craftster Community > PURSES, BAGS, WALLETS > Purses, Bags, Wallets: Completed Projects: General > the ENVELOPE BAG with a Paint! TUTORIAL fixed pics SORRY everyone! i wish i could buy time so i could give it to us. the ENVELOPE BAG with a Paint! TUTORIAL fixed pics SORRY everyone! I really love this one, it was fairly easy to make. It looks crooked cuz well it is crooked, but I will master this design [eventually, he he]. and the tutorial for this bag by MEEEE! 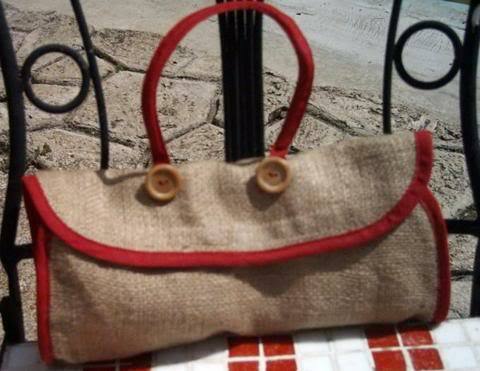 that is so wonderful, now I know what I'm going to make when my sewing machine is fixed! THAT IS SO CUTE! yeah..i'm a bit excited, i love that, thanks for the tutorial, as well! Girl you have GOT to definitely sell your stuff at Noche de Galerias. Or set up an online store. Or anything! Your stuff is way tres cool! thank you lots!! Magnolia you're too kind, thanks for the words of encouragement. Oh girl this bag is unreal! I am definately going to try this one! Thankyou so much for the tute! And I definately agree with magnolia, you should really sell your stuff!!! Feed you purse addiction 24/7! The colour combination is very classy - very nice bag!